There is a site fee of Rp. 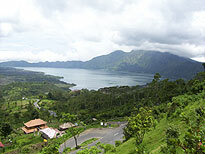 300.000, payable upon arrival. 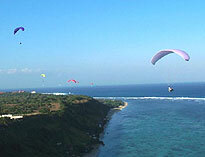 Payment includes temporary membership of Bali Paragliders Club, and access to all sites in Bali for a period of 1 month. Alternatively a one year membership is available for Rp. 600.000. 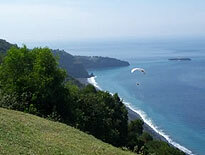 Visiting pilots should contact Bali Paragliders Club before flying.